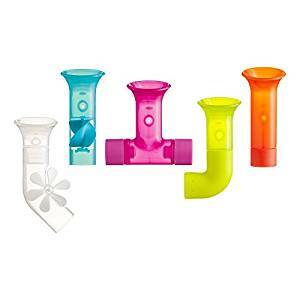 Logical and intellectual development toys for autistic children – Qiboo to you too! 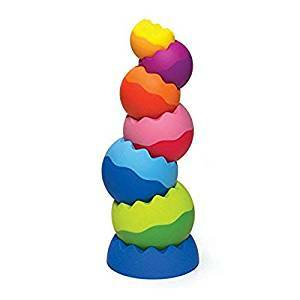 Tobbles were a favourite of my daughter when she was young, at first she simply enjoyed knocking them down but later -on she would help to stack them up and correct me when I stacked them up in the wrong order. Tangrams can be used to make simple pictures when children are young or as they get older they can have a go at fitting all the shapes into the square. 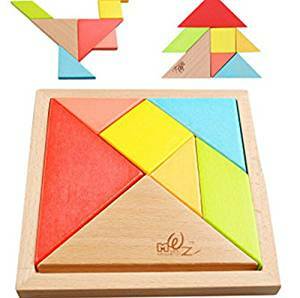 Once a child has completed a tangram puzzle a few times, their memory will kick in to remind them how o do it again.